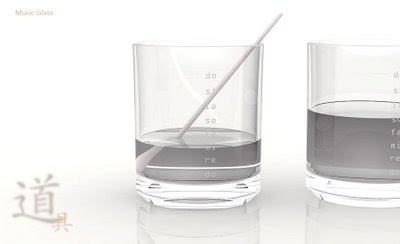 Yes, I know you can easily fill glasses with varying amounts of water all on your own, but now you can be more accurate... you can fill up a bunch of glasses with the same notes and multiple people can play in unison, mix it up and play harmonies! Brilliant. Needless to say, I'm a bit of a fan.